Akhil Bhartiya Computer Siksha Abhiyan(ABCSA) also helps students or applicants to find jobs in different sectors online. Candidates who want jobs can send there resume via form, if we find right jobs for you , we will inform you. There are various requirements in market globally, we assist candidates by providing deserving jobs in different locations. 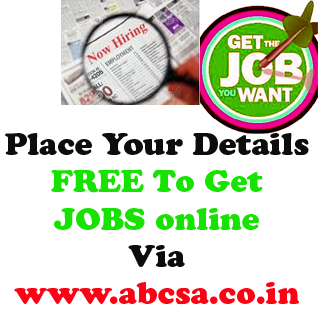 ABCSA post the resume free of cost in website and employers from all over india as per location contact as per requirement. ABCSA also provide direct opportunity time to time to deserving candidates. 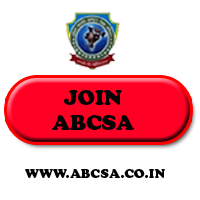 This free service is for the ABCSA students only from all over India. We offer free tips for finding good job. We offer free resume making tips. We publish resume free of cost of deserving candidates. Faculty as a programmer, Computer faculty in different organisation, Web-designer, E commerce marketer, Accounting assistant, Fashion designer, Data base manager, Data entry operator. Customer care executive, Trouble shooter, Account officer, Copy writer, graphic designer, machine operator. 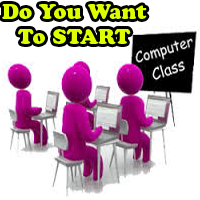 ABCSA also provide opportunity to the students to open there own certified computer education center online. If any one have knowledge then we provide the idea to en-cash it online. There is a good opportunity for unemployed. 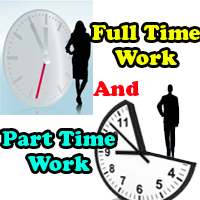 There is good opportunity to get job without paying a penny. There is free guidance online to get good jobs. Send your resume by using our form and be in touch through website which is updated regularly.